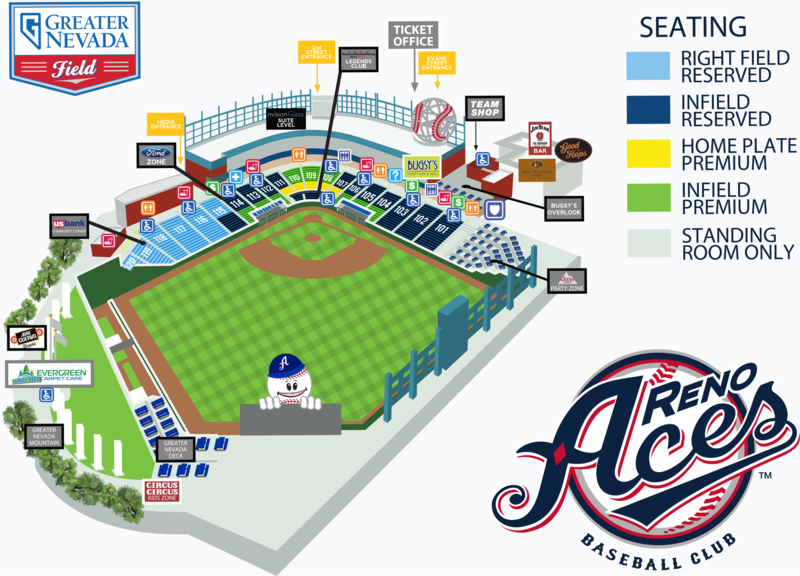 RENO, Nev. - In game two between the Isotopes and Aces, Reno came away victory by a score of 4-2. 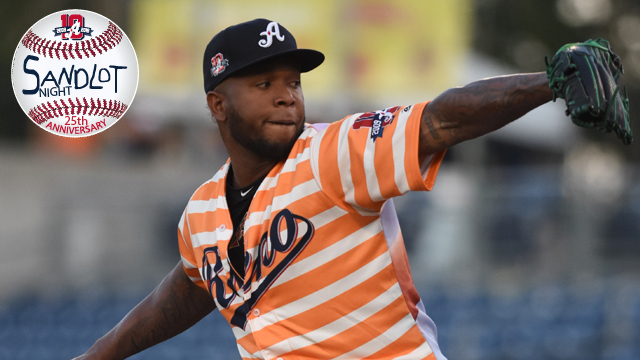 Starting pitcher Neftali Feliz out-dueled Sam Howard, tossing 6.0 quality innings, and only allowed one run on four hits while striking out five Isotope batters. The effort allowed Feliz to earn his sixth win of the season. Offensively, Reno was led by Kevin Cron who went 2-for-4, with three RBI and a double. The victory improves the Aces to a record of 70-68 and remains second in the Pacific Northern division. Reno opened the scoring in the bottom of the first inning when Cron hit his 28th doubled of the season to left field scoring Tyler Ladendorf. Juniel Querecuto then drove in Cron on a single. Feliz shut down the Albuquerque bats for five innings until Jan Vazquez cut Reno's lead to 2-1 with an RBI double to right field. Cron extended the Aces lead to 4-1 in the bottom of the eighth scoring Ildemaro Vargas and Alberto Rosario. His 97 RBI lead the Aces this season and second in the Pacific Coast League. Jake Barrett picked up his eighth save of the season to give the Aces a 4-2 victory. Havin' A Record Year: Ildemaro Vargas is having a record-setting season. The All-PCL and All-Star shortstop has recorded 164 hits this season which is one more than Chris Carter (2007) for 7th-most by an Aces player in a single-season. His 386 career Aces hits place him second overall in Aces history behind Cole Gillespie (399). Although these records may be out of reach in 2018, in his last two seasons in an Aces uniform he has set new career-highs.